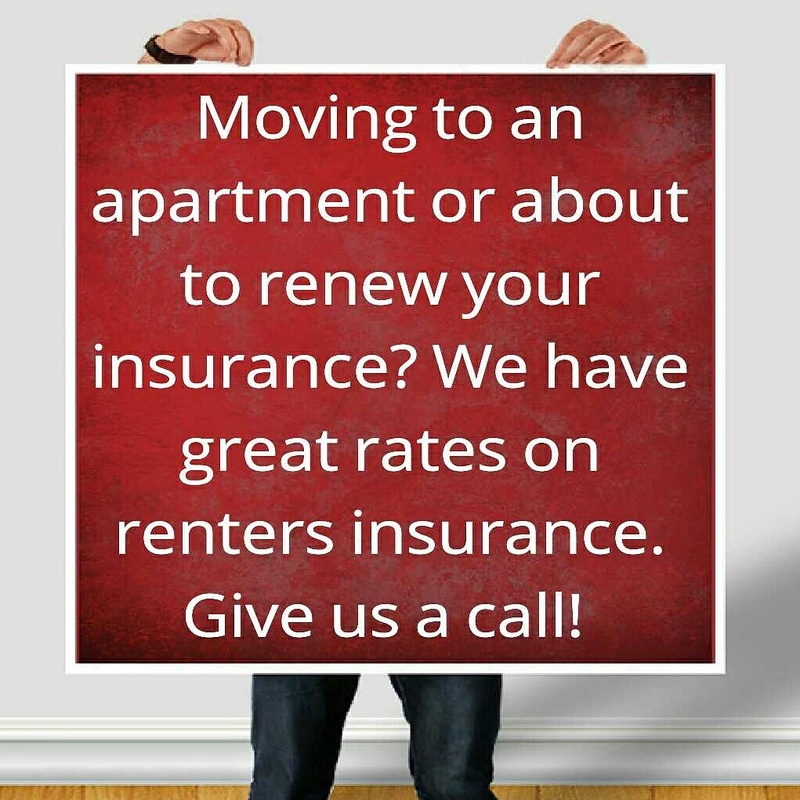 We’ve got great rates on Renters Insurance! Are you moving to an apartment, condo, or other dwelling? About to renew your existing insurance? 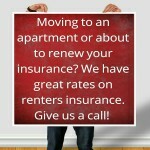 We have great rates on renters insurance for all Texas residents. Give us a call or fill out our quote form by clicking link below.